I just painted my first snowman! Well...it's probably not my VERY first. 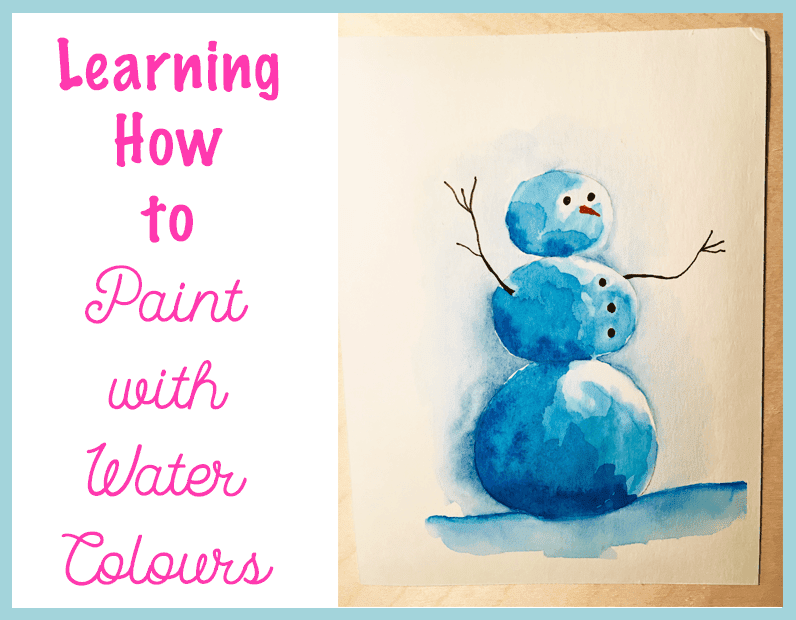 I'm sure I must have painted lots of snowmen when I was in elementary school. But for the last year I've been dabbling in watercolours. I've gone to a few local classes and I've been practicing at home. 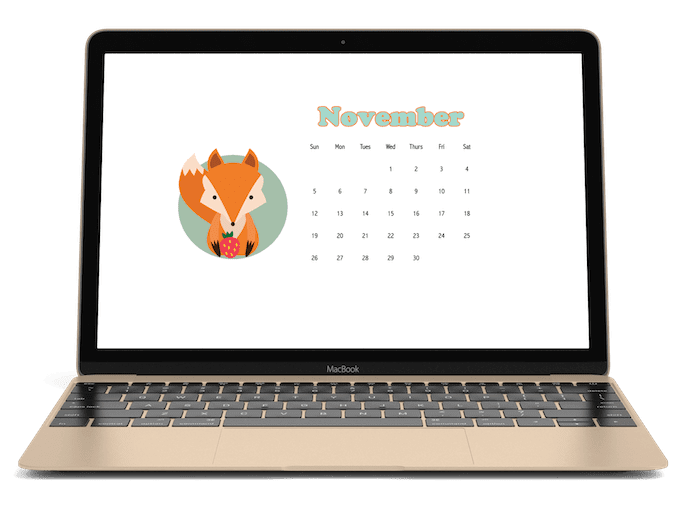 I just finished a foxy November desktop calendar. I made this little fox about a year ago and just recently rediscovered him. I'm glad I did because I think he's a lovely addition to the November calendar.